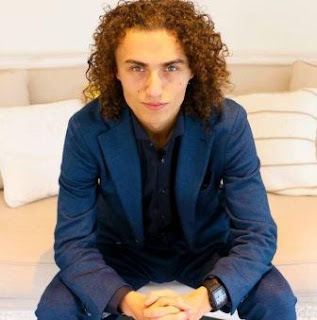 Kwebbelkop, born Jordi von den Bussche is a YouTube gamer whose net worth is an estimated $2.8 million. Kweb is dutch and runs a secondary channel called Kwebbelcop. His focus games are Call of Duty, Minecraft and GTA V. Even though he created his first channel in 2008, he did not upload any videos till 2011. Kwebbelkop helped form a group called Robust in 2013. It consisted of Jelle Van Vucht a.k.a Jelly, Kodi Brown, BraJaaKrew and Swagglicious. He is currently dating fellow YouTuber AzzyLand. 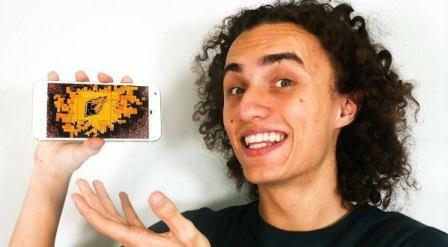 Kwebbelkop YouTube channel has 6.5+ million subscribers as of mid-March 2017 and has accumulated over 2.16 billion views since April 2008. He uploads forty to sixty videos a month. In the last month, the channel has gained 76,979,700 video views and 128,219 new subscribers. Kwebbelcop, his second YouTube channel has 1.3+ million subscribers as of mid-March 2017 and has accumulated over 155.5 million views since launch in April 2014. In the last month, the channel has gained over 4.5 million video views and 25,552 new subscribers. We estimate an annual income of $1.2 million from the two channels. Kwebbelkop net worth is boosted by merchandise sales.